I am so excited to be part of this years Porter Flea Market! It is an expansive market featuring makers of many fine things. 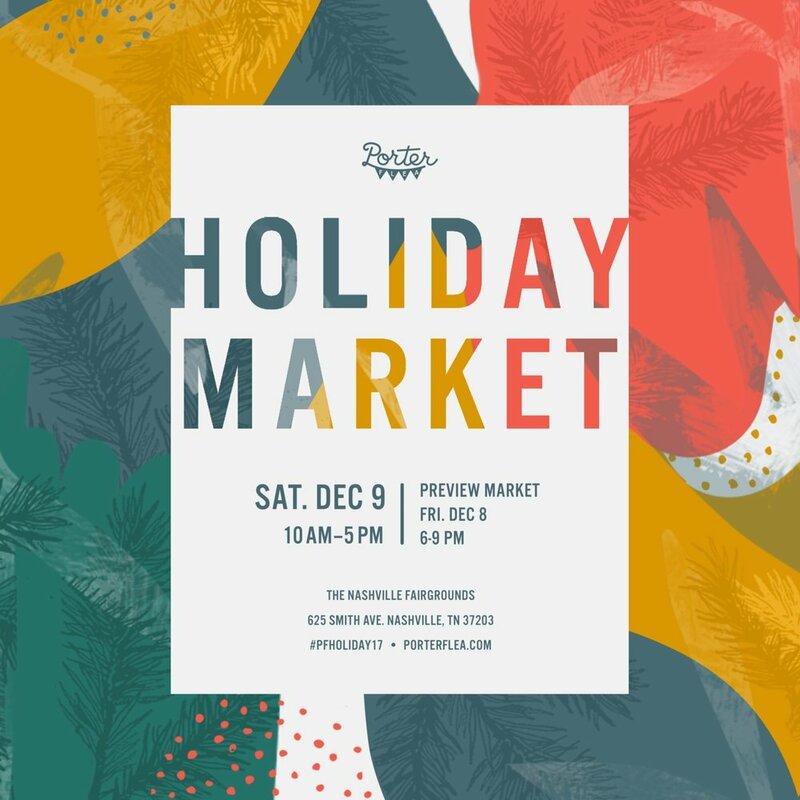 So support your local community by coming out and buying your Holiday presents December 9th, at The Nashville Fairgrounds, 625 Smith Ave.